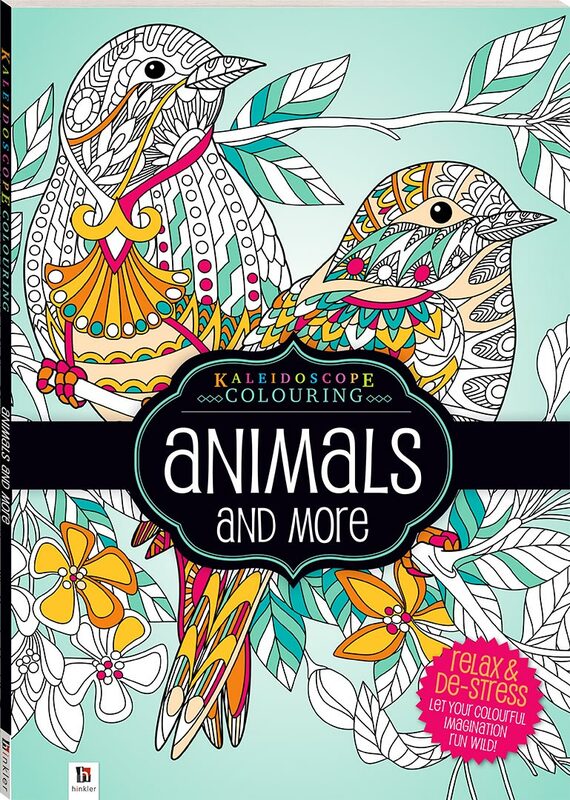 Lose yourself in a kaleidoscopic world of colouring with animals and more. De-stress and enter a world of fantasy as you bring to life over 45 stunning illustrations of majestic horses, gorgeous peacocks, delightful dogs, and more! 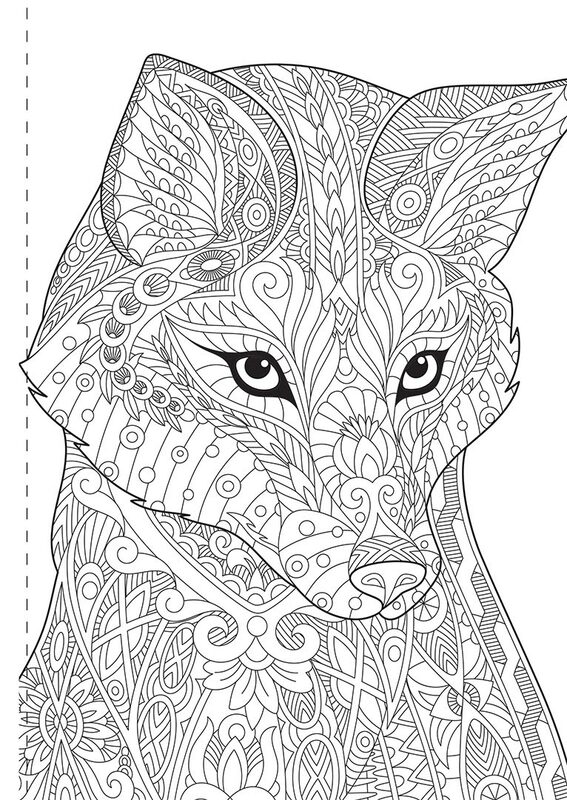 Coloring is the perfect way to relax, unwind, and unleash your creativity. 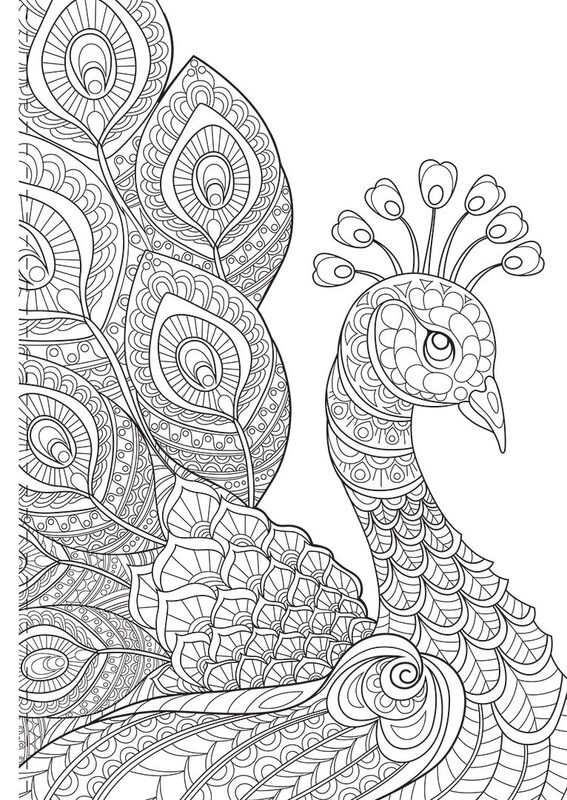 So, find your inner artist and inner calm with Kaleidoscope Coloring: Animals and More!